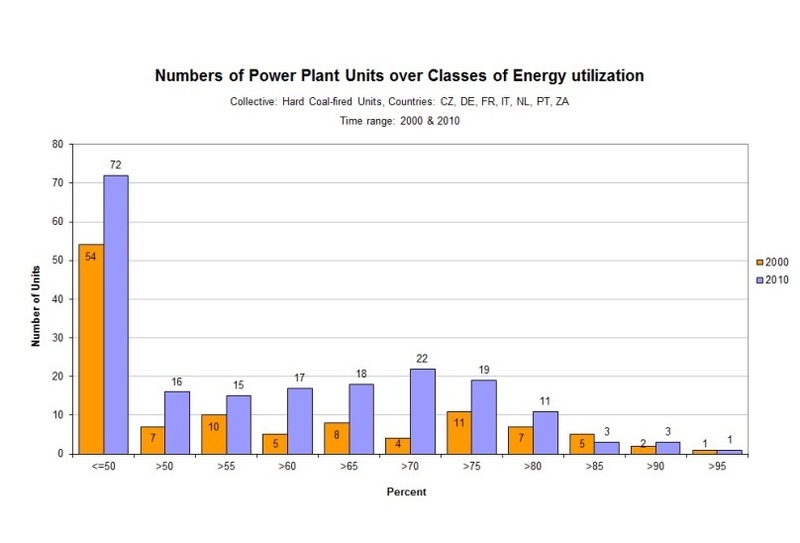 In the liberalised energy market the evaluation of the capacity of an own power plant compared to other power plants (benchmarking) is of great importance. comparison of indicators of a single plant with the indicators of several plants of the same type. 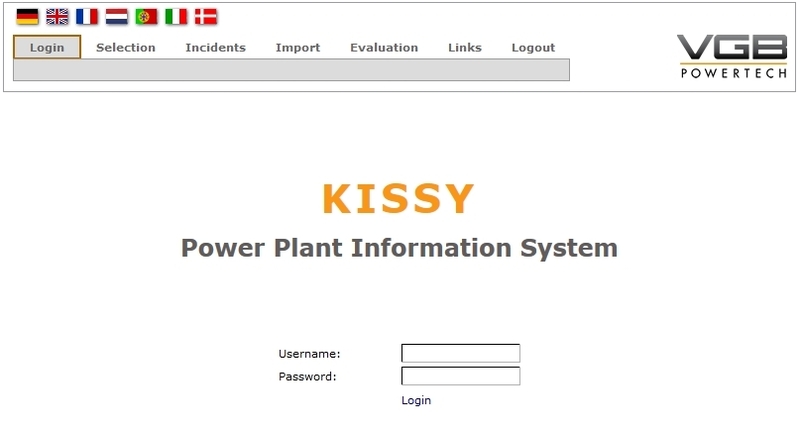 The power plant information system KISSY of VGB is the tool, which treats these questions efficiently. 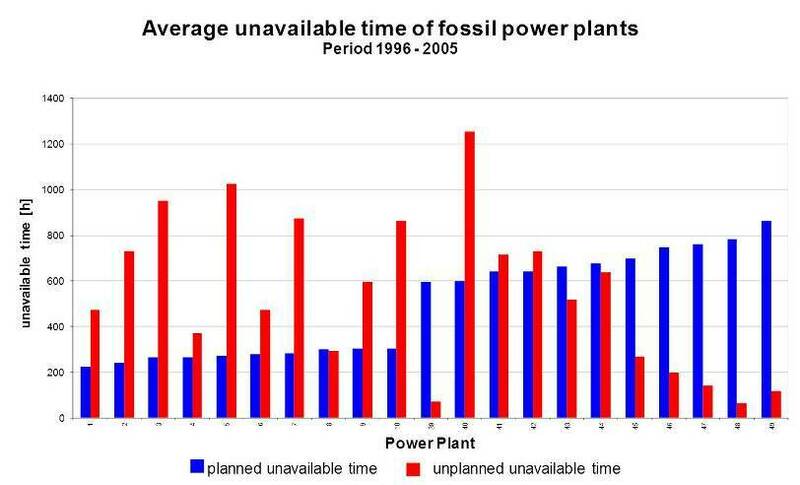 Currently it contains availability data and performance indicators from international power plant providers of a total capacity (gross) of approx. 270 GW. The European Working Group "Performance Indicators", with its experiences of 40 years, support in various of project groups to build an interplant statistic for pumped storage and storage hydro power plants as well as wind power plants. Furthermore a "Reliability Indicators with KISSY" R&D project was initiated by the VGB Research Foundation. 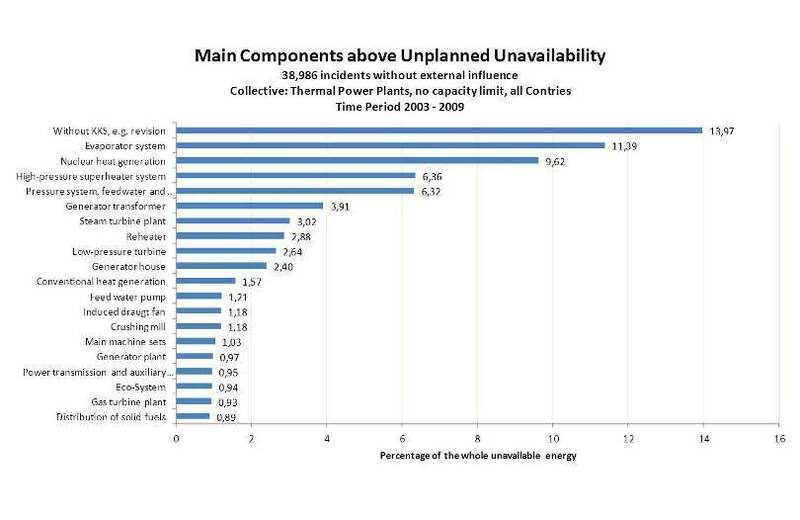 This project analyses component based unavailability incidents in order to be able to make a statement about are KISSY entries good enough for component reliabilities. 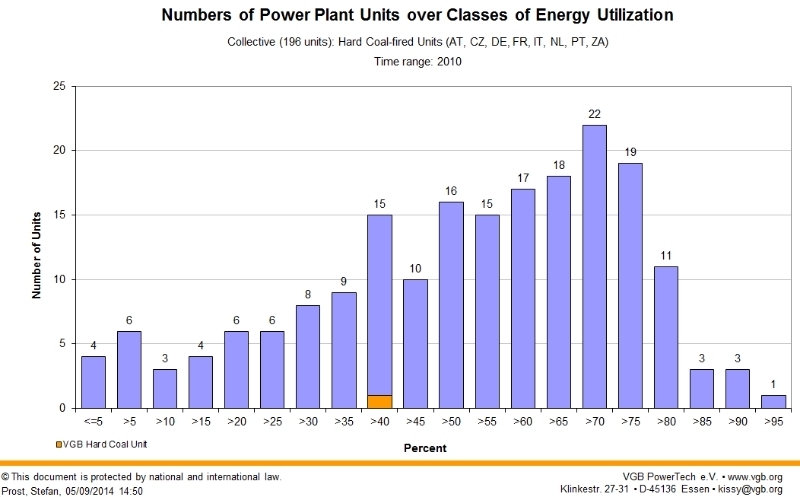 The elaborated performance indicators are defined and analyzed in the VGB Guideline "Fundamentals and systematics of availability determination for Thermal Power Plants" (VGB-RV808e). This VGB Standard is being revised and obtains the following title ‘Technical and Commercial Indicators of Power Plants’. 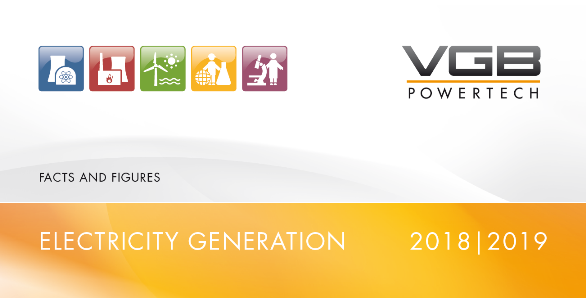 The future VGB Standard will be designated technical and commercial indicators for power plants in order to take due account of the increasingly important commercial parameters. In addition, the group carried out serious consideration to determine indicators in order to compare conventional with renewable power plants. The data base system KISSY enables the online input of data via Internet by authorised users as well as an online evaluation on real data. A variety of online reports can be generated using by an online assistant (Description of data input). 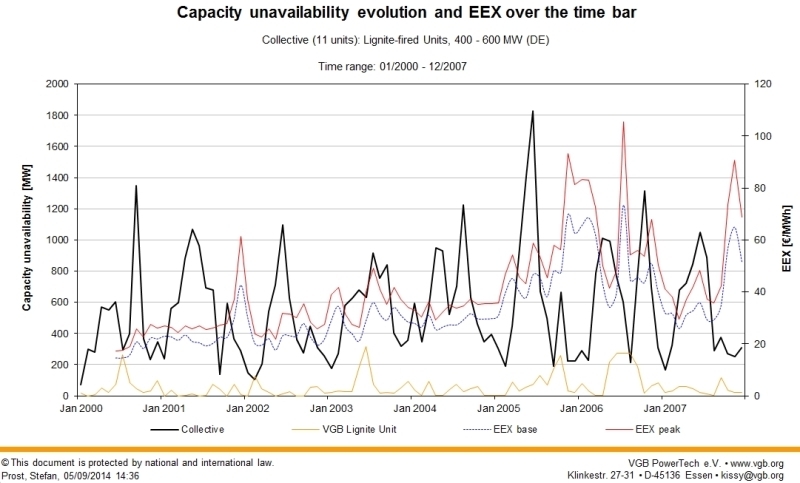 Standardised reports about the evaluation of performance indicator figures and analysis of unavailability of power plant components in ten year periods are available at VGB PowerTech Services. Special evaluation will be provided on demand at individual costs. Please click here, to proceed to the login page. Here you find an overview of the available templates! VGB-S-002-01 "Basic Terms of the Electric Utility Industry"
VGB-S-002-03 "Fundamentals and systematics of availability determination for Thermal Power Plants"
VGB-S-002-05 "Windenergieanlagen ─ Definitionen und Kennwerte"
VGB directives can you order via Online Shop.